Enjoy a demonstration of four unique fall pies! 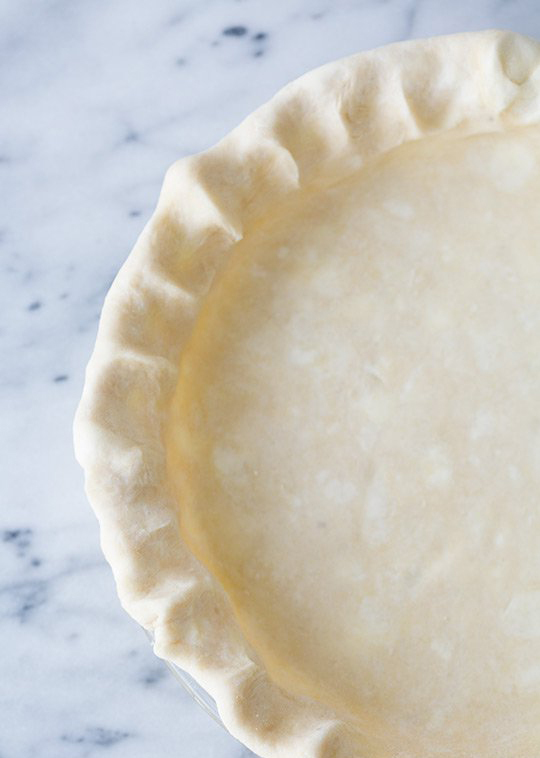 Our instructor, Ellen Straine, will walk you through the steps of mixing, rolling, baking, and the easy—yet impressive—technique for making a lattice-top. Once you master a few basics, you’ll be ready to wow friends and family at your next holiday gathering. Advanced tickets required. Class Price: $40 per person (tax and 20% service fee additional). Purchase tickets here. What To Expect: Look forward to a fun class led by visiting food stylist, Ellen Straine. You will enjoy a generous taste of each pie, along with miniature pies to take home!